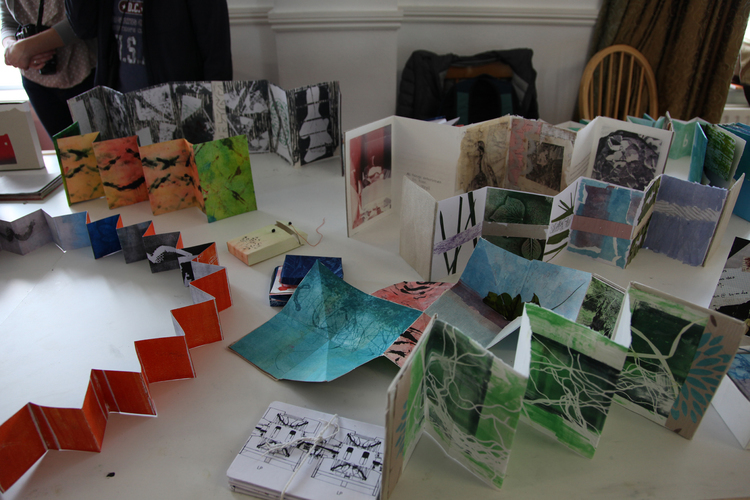 A collaborative bookmaking workshop I organised between participants from Brigham Young University Utah, and Limerick School of Art & Design in (2015). 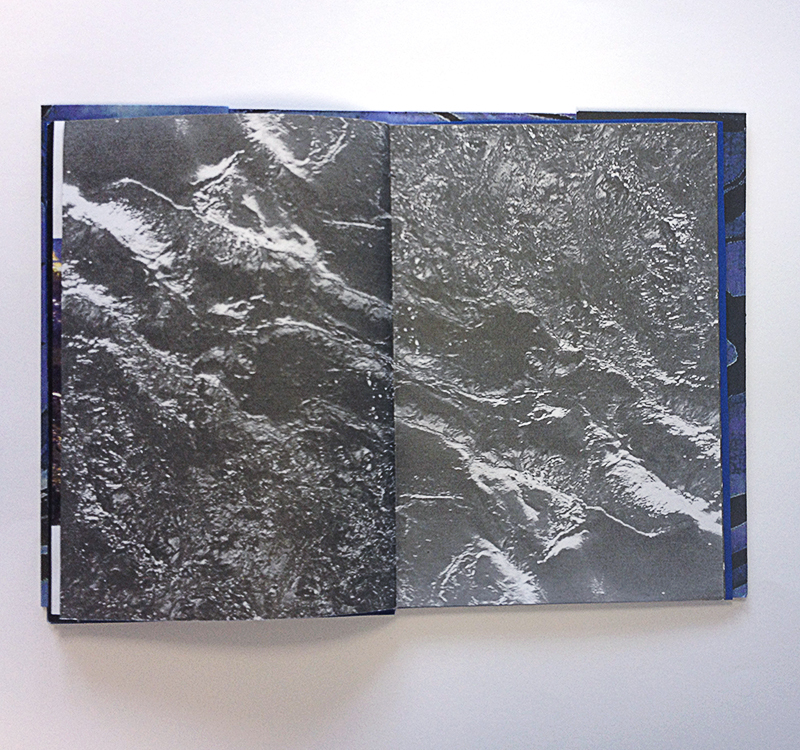 The workshop was delivered with artist printmaker Susannah O'Reilly, and explored the combined use of the cyanotype photographic process, monotype printing and a range of fold book models. 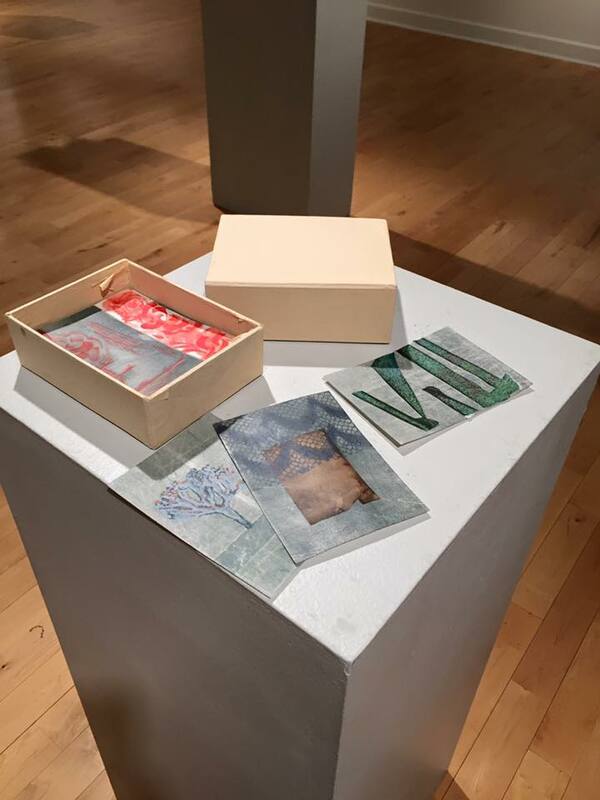 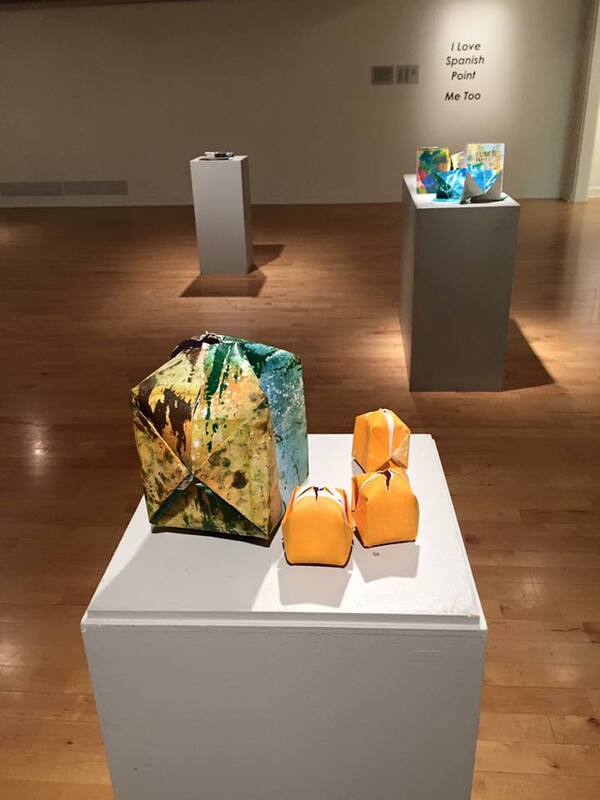 Results were exhibited at LSAD and then travelled to the BYU Gallery in Utah. 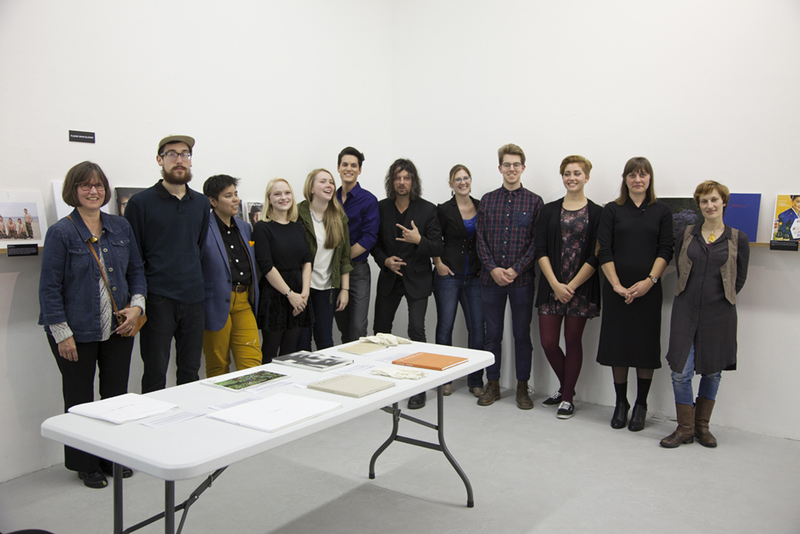 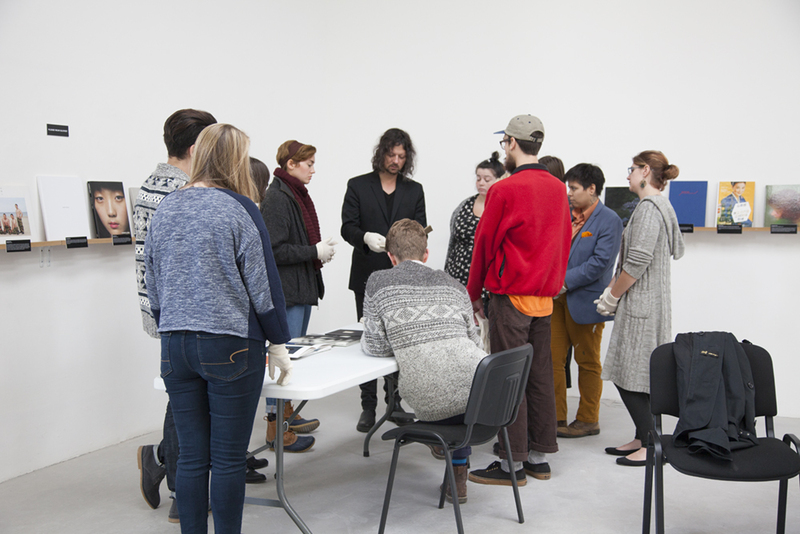 This workshop was organised in collaboration with PhotoIreland and included borrowing and responding to their Korean Photobook Collection, which was part of the (2015) programme. 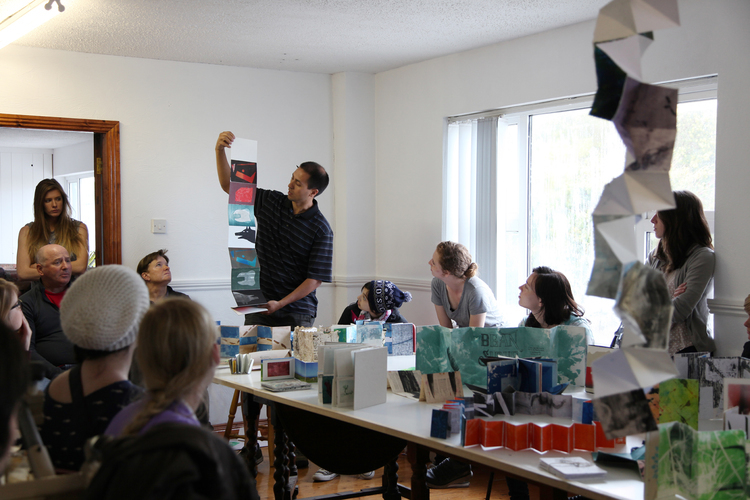 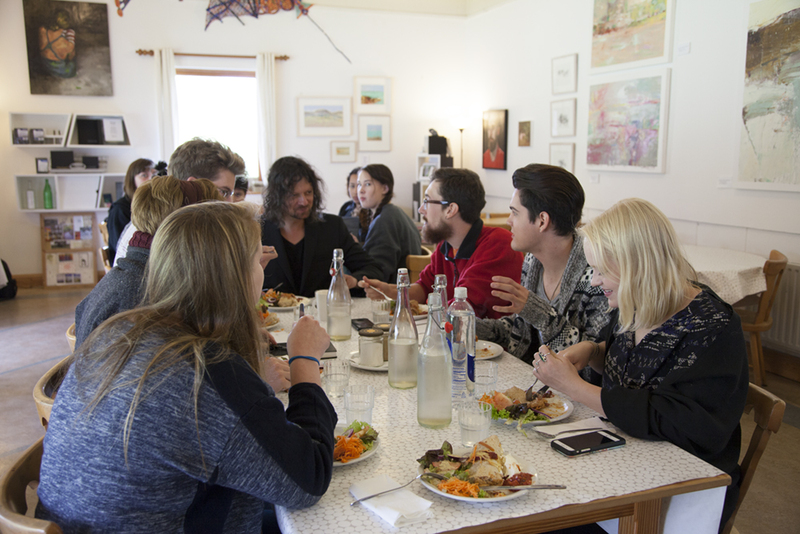 The workshop was delivered with photographer Andrew Miksys and included an exhibition of participants work, alongside the original publications, opened by Director of PhotoIrleand, Angel Luis Gonzalez. 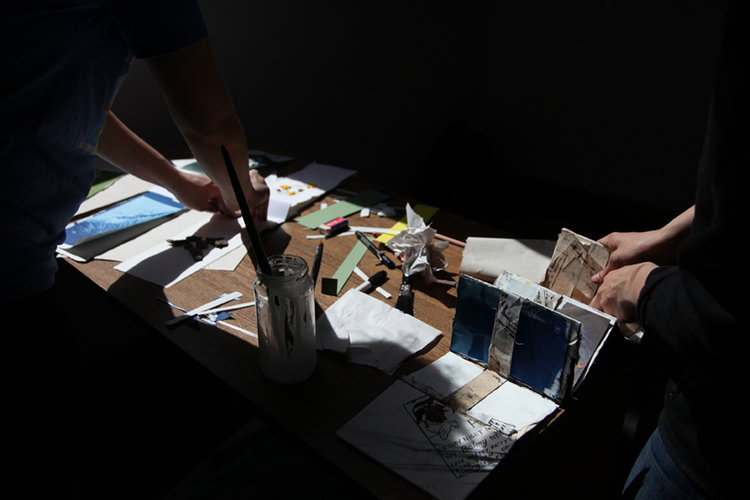 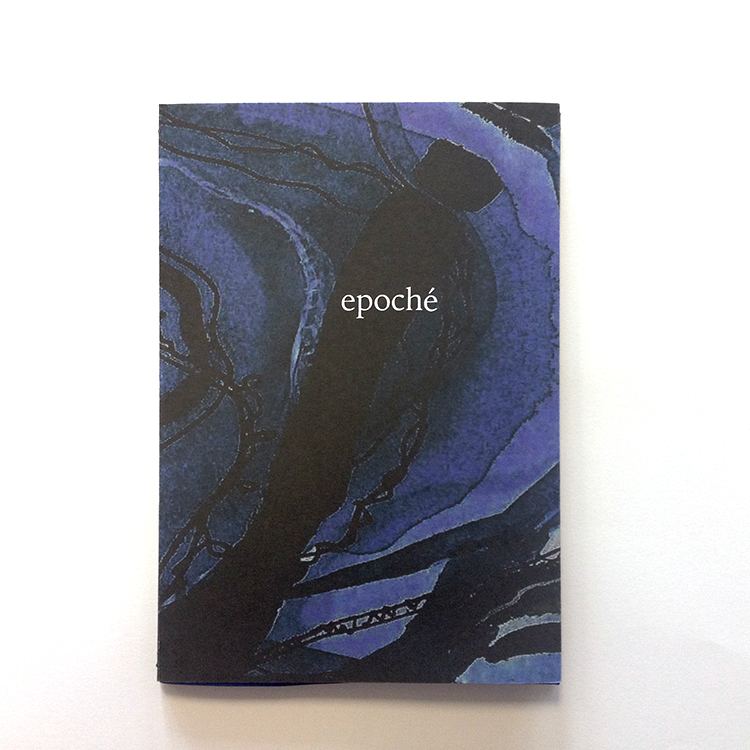 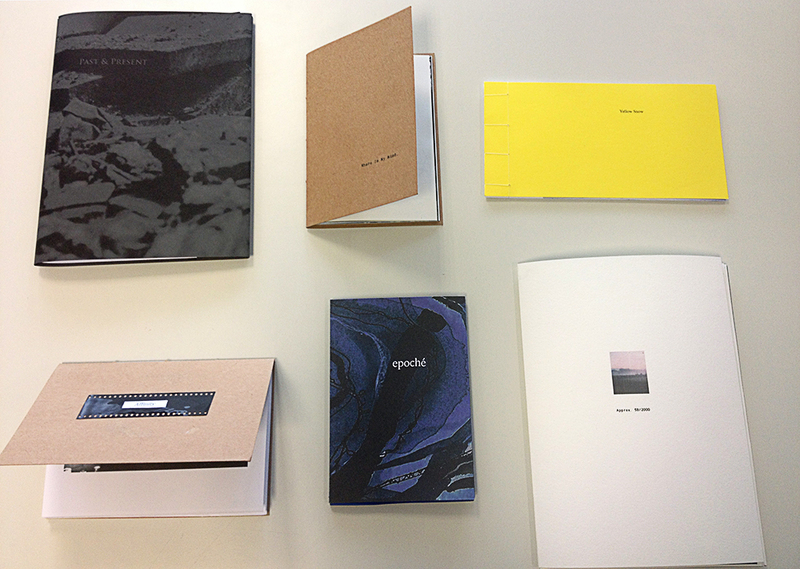 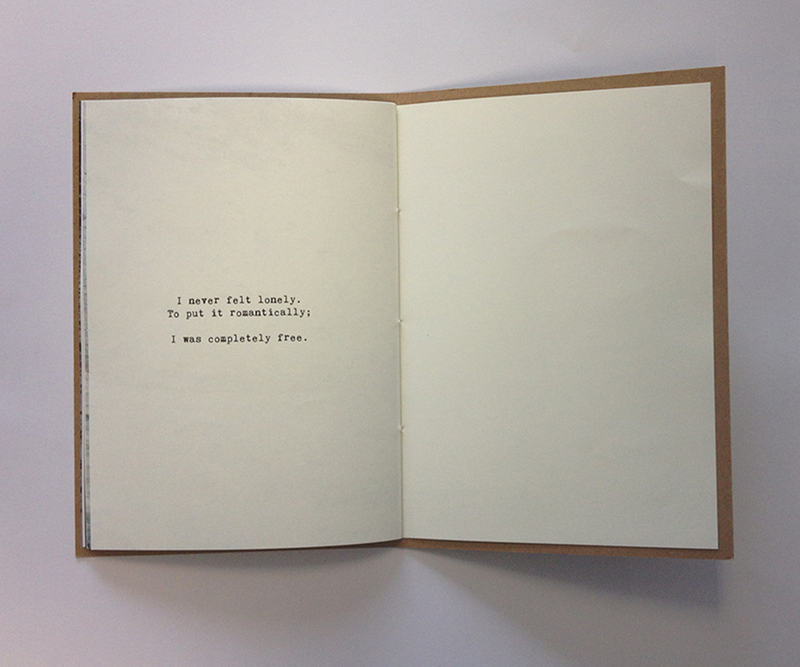 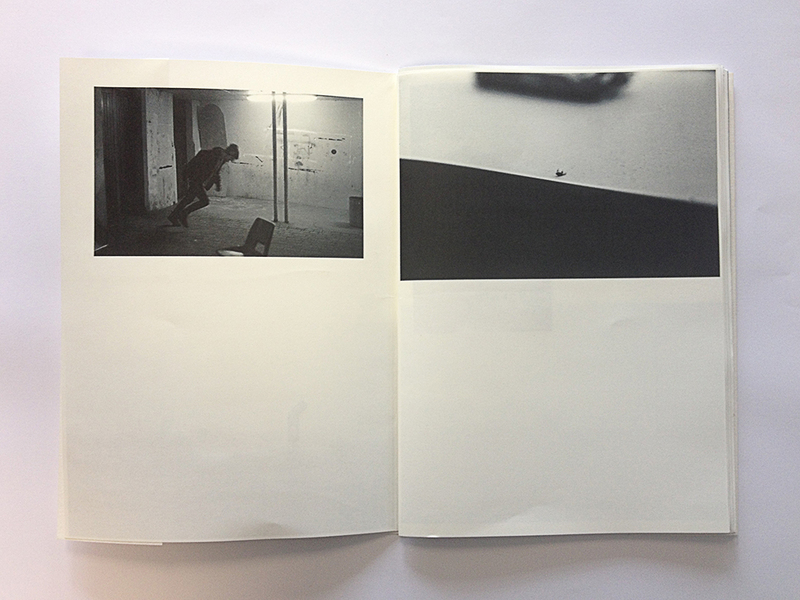 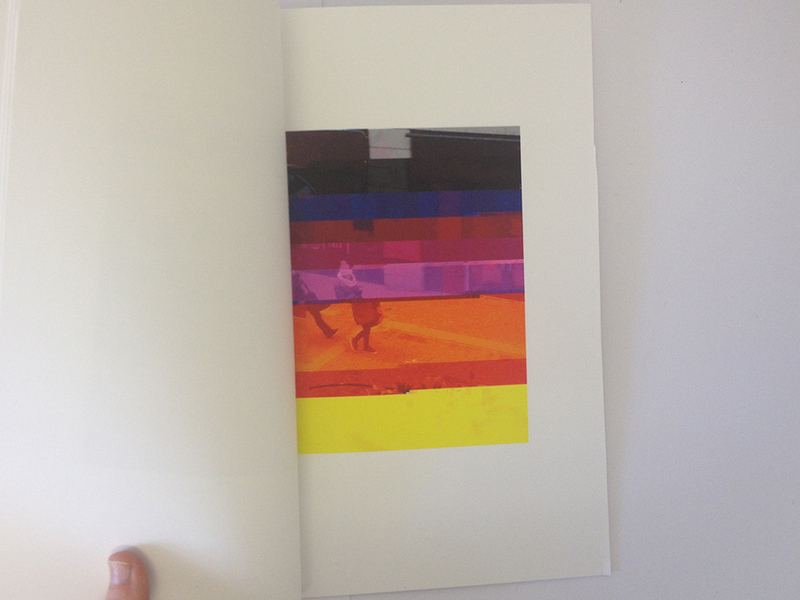 Samples of recent self publications and artist books made with students during workshops. 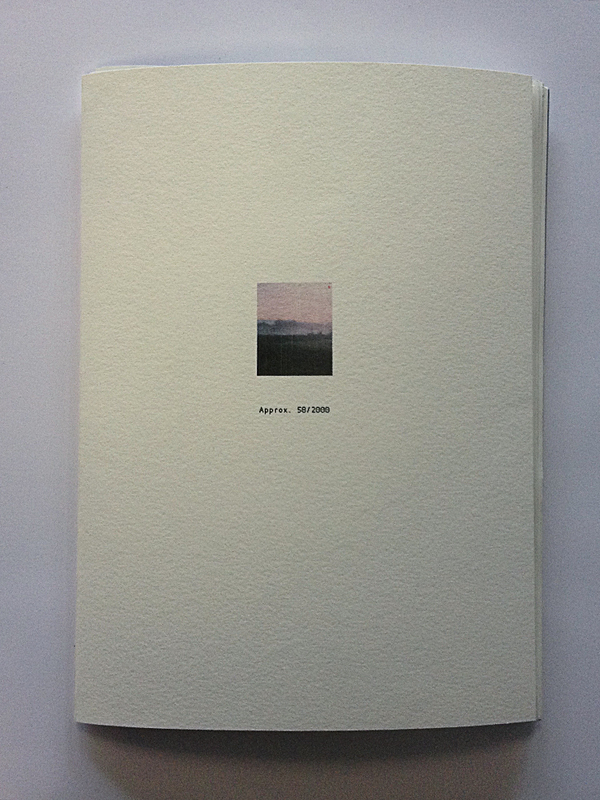 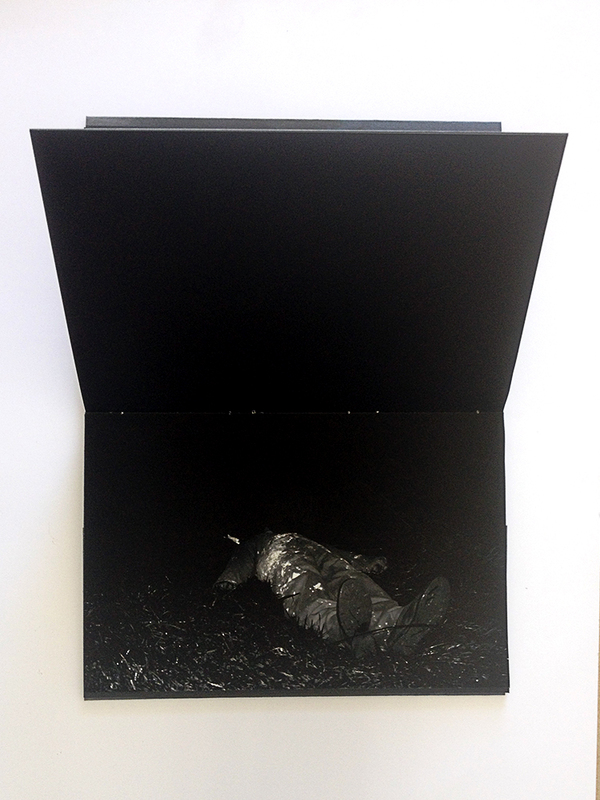 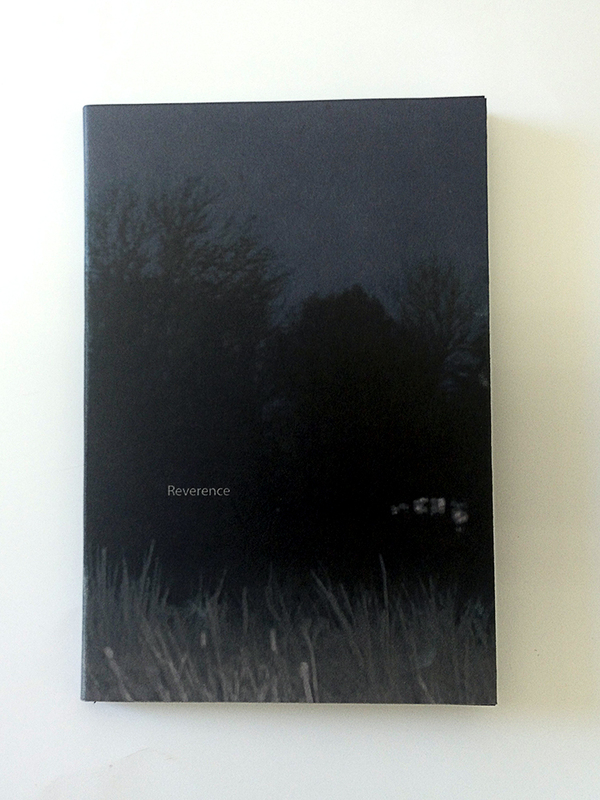 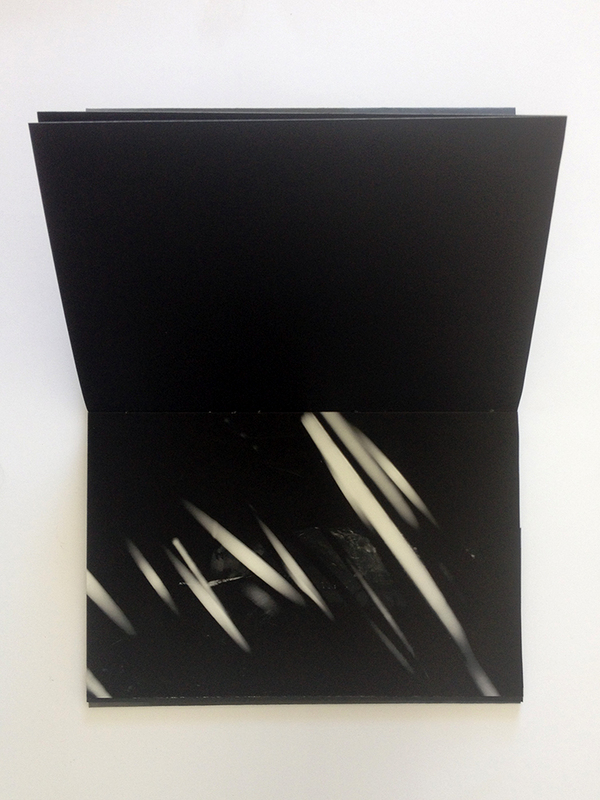 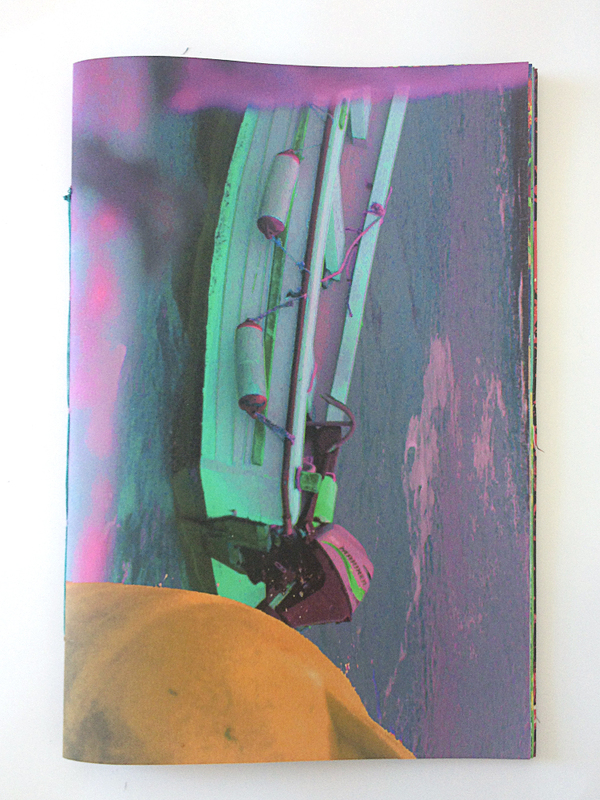 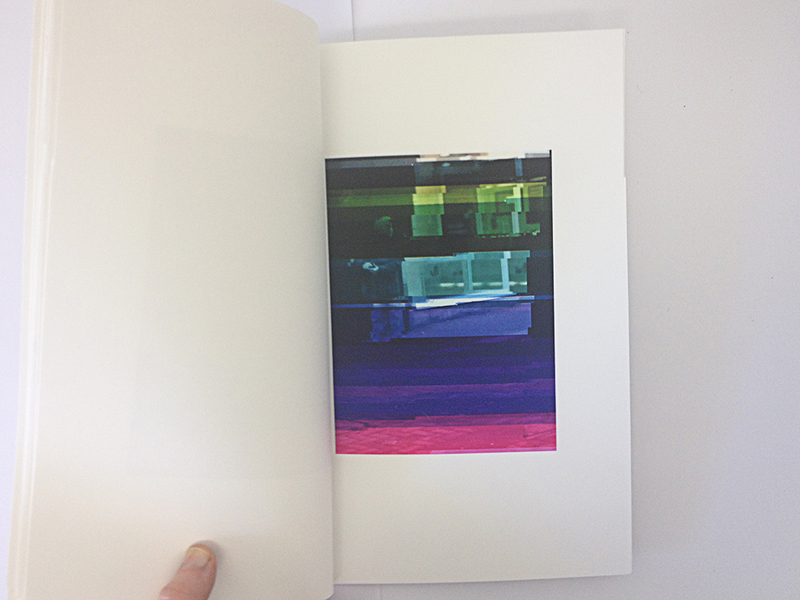 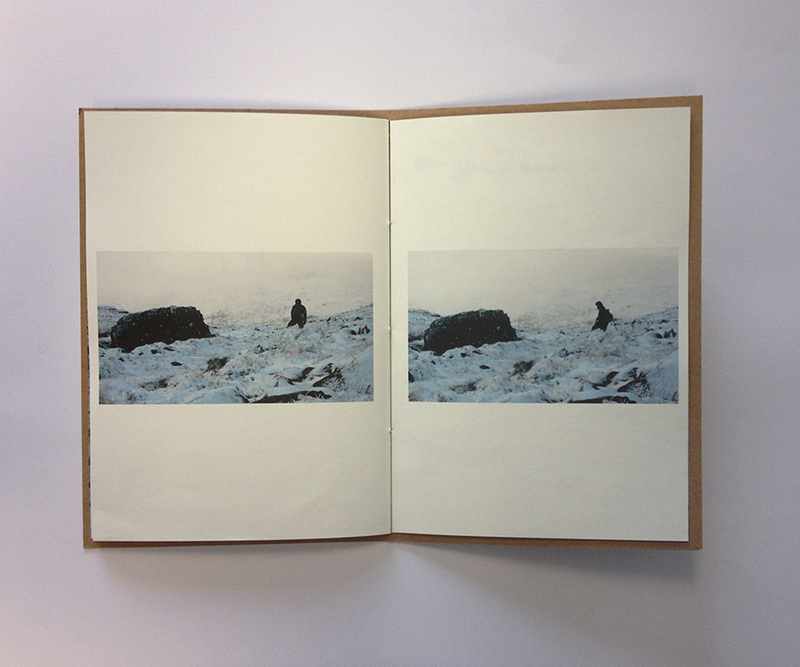 Photobooks and Artist books made during workshops with students of Photography, Film & Video, and Painting, during Spring (2018) at Limerick School of Art & Design. 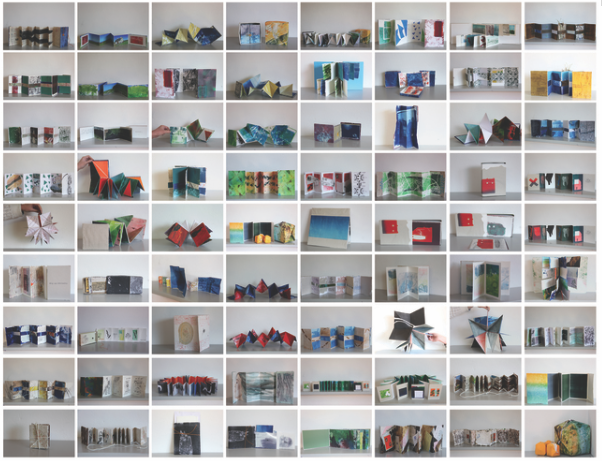 A selection of this work will be shown at The Library Project, Dublin in March, through the support of PhotoIreland.